If regions of the United States were to be described in dips, this one would be the mid-Atlantic. 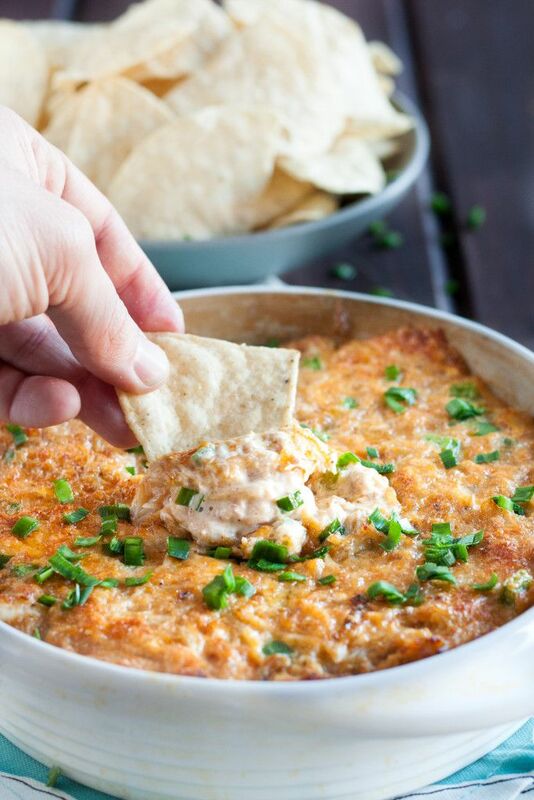 Cheesy, with a mild kick, crab seasoning, and of course, a generous serving of crab baked right in, this crab jalapeno popper dip has football party written all over it. I’m really bad at following professional football if we’re going to be honest, but I do love a good dip at a halftime show party (that’s why you watch the big games too). 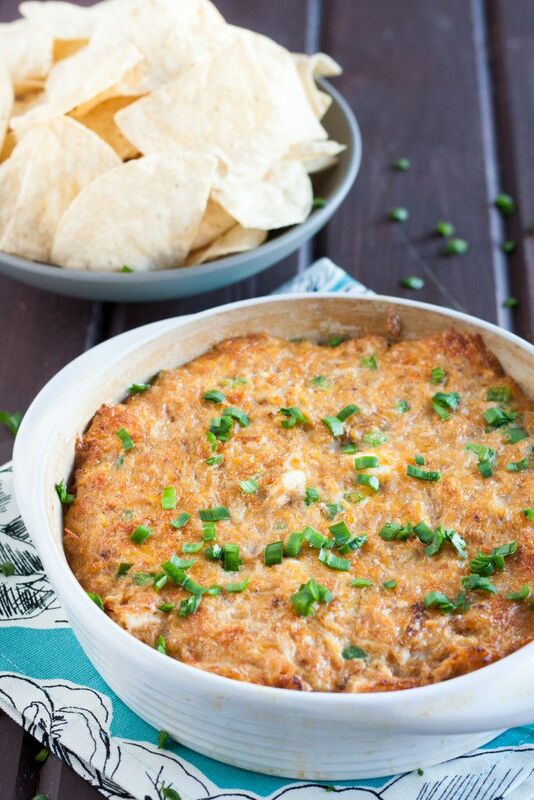 This crab dip comes together in just a few minutes, and I’ve even mixed it up a few hours in advance, covered tightly in the refrigerator, and then warmed it just before serving, so it doesn’t take a lot of time. 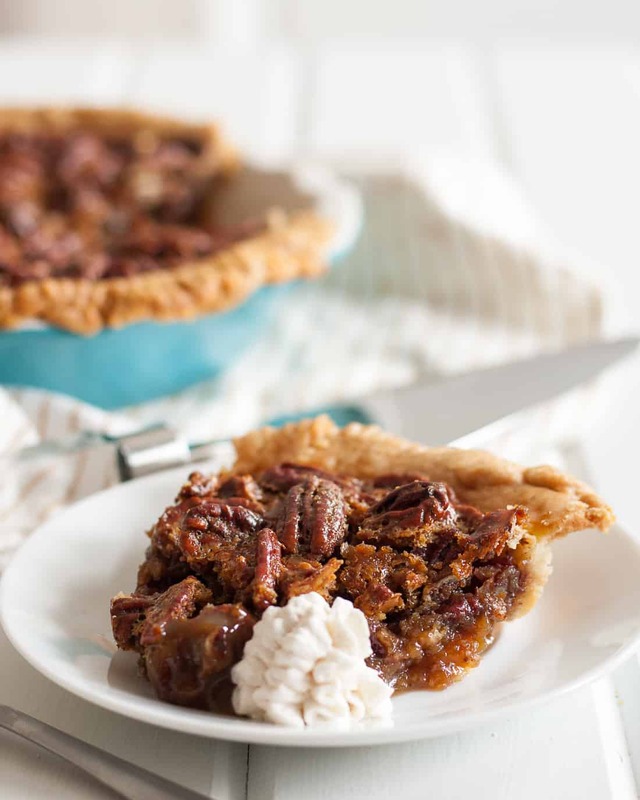 It is best served warm, so be sure that it’s one of the last dishes you put into the oven before the party, or that you have a way to reheat it after transporting if the event isn’t at your house and it gets cold during travel. I transported mine to recipe club earlier this week wrapped in a dishtowel and it was fine. I like to serve this with tortilla chips for dipping, but a sliced thin baguette or even some celery might be delicious alternatives.The flavor is really balanced between the crab, seasoning, and cheese, and the dip isn’t even particularly spicy. A friend of mine is very sensitive to spice (i.e. – pepperoni is too spicy), and she had seconds. 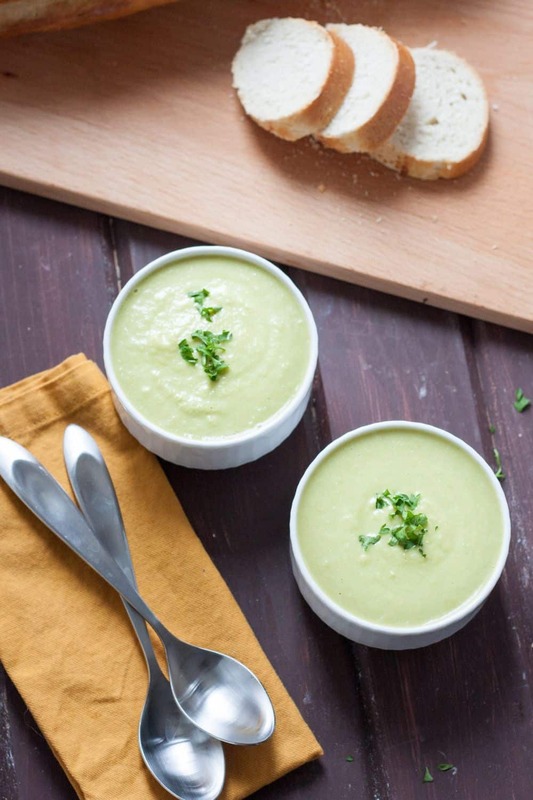 If you’d prefer to add a little more kick to your dip, add an additional jalapeno pepper. Seeding jalapenos, which I recommend doing here so you aren’t chewing jalapeno seeds, seems to temper some of the bite. 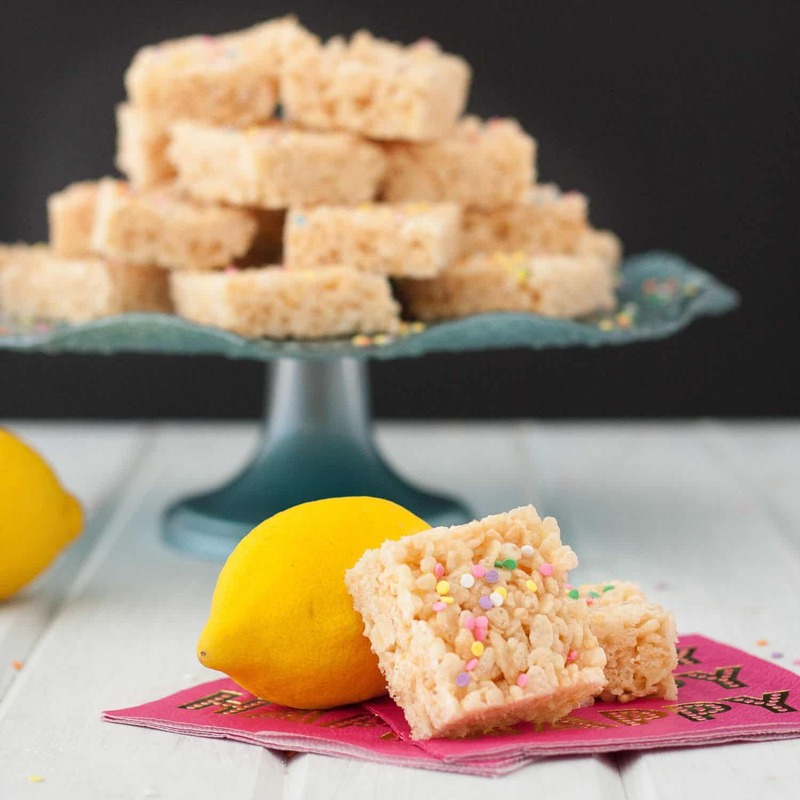 You can absolutely feel free to adjust accordingly without negatively impacting the recipe. Cheese dips are very forgiving to modification. If you happen to have any leftover crab dip (I had a bit), you can even scramble it in with some eggs for a really decadent breakfast treat. 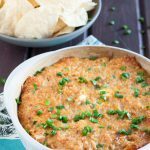 The best crab jalapeno popper dip I've tried! 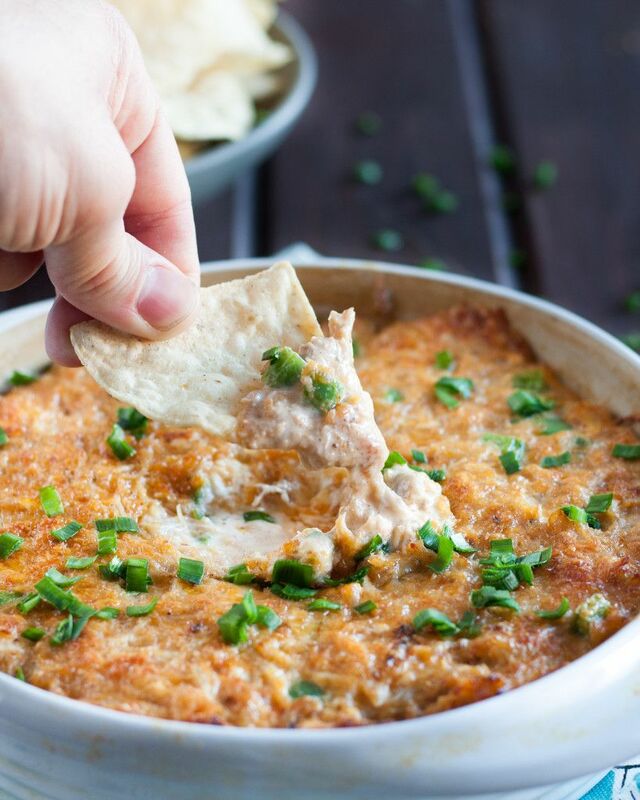 Super cheesy with just the right amount of crab and kick - a perfect easy party appetizer. 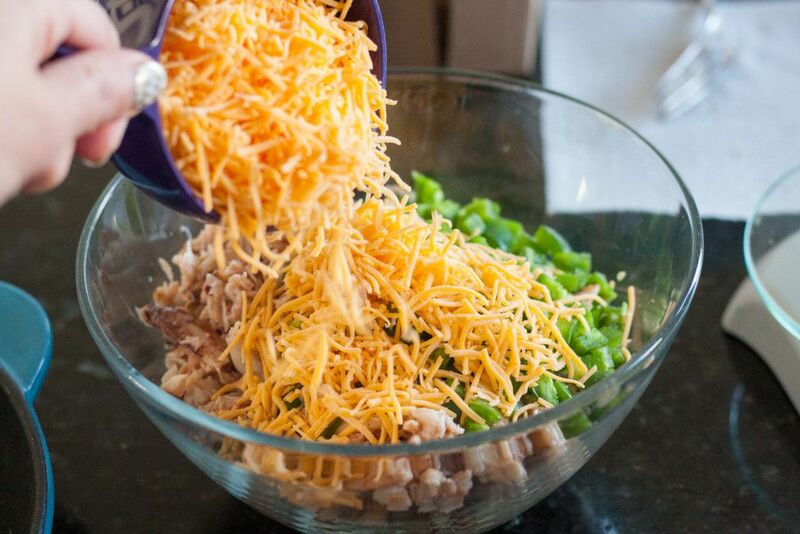 Place the dip in a 7" round oven safe baking dish and bake 10-15 minutes until bubbly. Top with the remaining cheese and place under the low broilder for 2-3 minutes until the cheese has browned slightly. Garnish with fresh chives if desired and serve warm!